Citigroup Inc. C -1.19% declined to work on an Italian government-backed bid for Spain’s Deoleo SA, OLE.MC -2.47% the world’s biggest olive-oil bottler, because of concern that the deal would infuriate the Spanish government, according to two people with knowledge of the discussions. Adviser in Spain Told Bank Aiding Italian Bid Wouldn’t Be Well Received by Government. 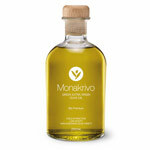 The Italian bid, launched earlier this year, touched off a squabble between the world’s top two olive-oil-producing countries. Spanish politicians leapt to protect Deoleo as an oleaginous national champion; Italy’s prime minister snapped back that the Spanish were ideologically opposed to Italian control. The bid by Italy’s Fondo Strategico Italiano ultimately faltered, and the discussions regarding Citigroup’s role reveal the depth of the politics at work. 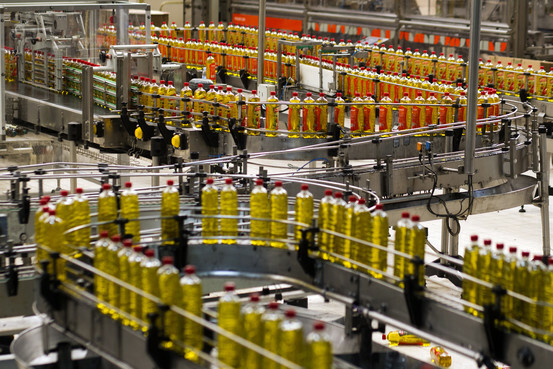 Deoleo buys olive oil frozm thousands of Spanish farmers—a robust voting bloc.